The National Association of REALTORS® has released the Federal Advocacy Agenda for 2019. It was formulated from the Federal Issues Survey results compiled by NAR and the current climate in Congress and President Trump’s Administration and will be the focus of NAR Advocacy efforts throughout 2019 on behalf of the 1.3 million residential and commercial practitioners involved in all facets of the industry as brokers, sales agents, property managers, appraisers and counselors. There are many items on the Advocacy Agenda that line up with some of the goals and objectives of the Cincinnati Area Board of REALTORS®. Click here to see the entire 2019 Federal Advocacy Agenda. NAR supports the final 2018 regulation by the Department of Labor (DOL) to expand access to Association Health Plans (AHPs) and offer more affordable health insurance options for working owners including real estate professionals. An AHP plan would be treated as a large employer plan under federal law, subject to different rules than plans in the individual and small group insurance markets that tend to be more expensive and have fewer options. However, Congress may have to clarify and codify some of these regulatory provisions in order to address conflicting state laws and enforcement as well as recent litigation by a dozen state Attorneys General. The DOL final rule also includes important consumer protections that could not make membership, payment, or coverage conditional on the health status of an enrollee and maintains protections put in place by the Affordable Care Act (ACA), including protections for pre-existing conditions. This…Health Care for our Members…is one of President Michelle Billings’ Goals for 2019. 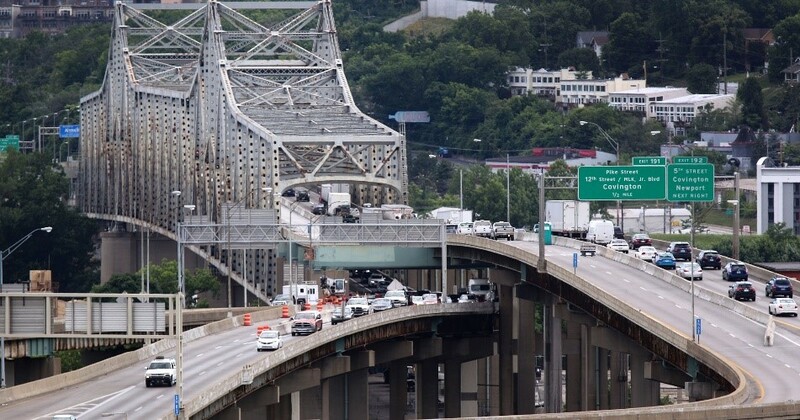 • NAR supports spending for infrastructure and believes that funds should be sufficient to maintain the current physical condition and level of performance of highways and transit systems while making improvements to reduce congestion and foster economic growth. • REALTORS® believe infrastructure investment should consider all transportation users along a transportation corridor. • NAR supports infrastructure investment decisions that are all inclusive so that critical systems, such as water or ports, are also prioritized when maintaining a community’s infrastructure. This Federal Advocacy Agenda will be an NAR and CABR focus as we work throughout 2019.